Barcelona, Spain. October 14, 2014: ExoClick, the innovative ad network for the entertainment market, today announced that the company will be exhibiting at the international digital advertising technology conference and exhibition ad:tech, in New York 5-6 November 2014. The hugely popular show features panels and educational sessions on a range of subjects: online advertising strategies, performance-based marketing, emerging advertising platforms, integrated marketing, social media, search, mobile, analytics and brand marketing. ExoClick also exhibited at ad:tech’s San Francisco show earlier in May this year with great success. To arrange a meeting at ad:tech New York contact advertising@exoclick.com or visit the ExoClick booth #1028 at the event. 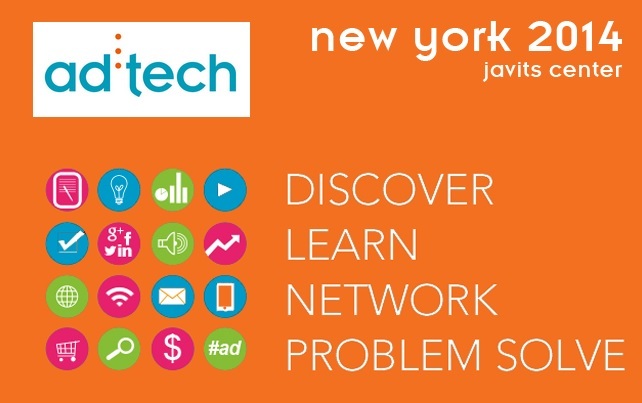 For further information about ad:tech New York click here. Launched in 2006 and based in Barcelona, Spain, ExoClick is an innovative global ad network serving 125+ billion geo-targeted ads a month to web and mobile advertiser/publisher platforms via its proprietary software. Founded by current CEO Benjamin Fonzé, ExoClick is now ranked as the 5th largest ad network in the world by W3Techs and the #1 ad network for the entertainment market. 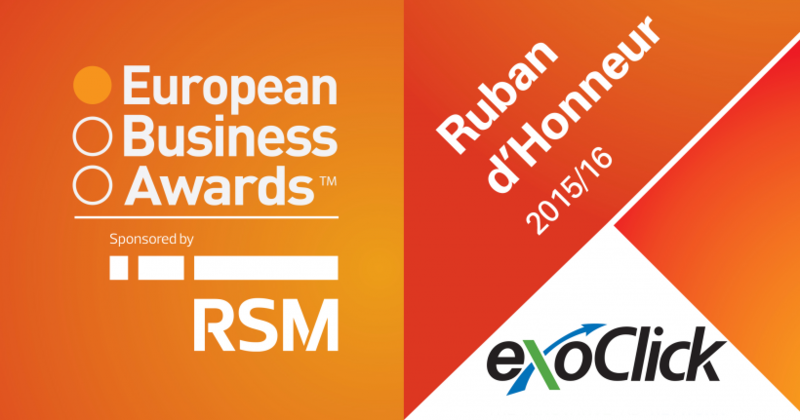 The Company has been ranked twice in the Deloitte Fast 500.